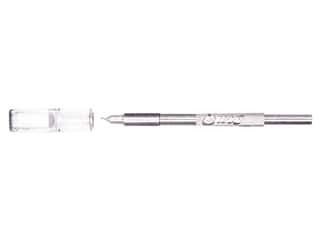 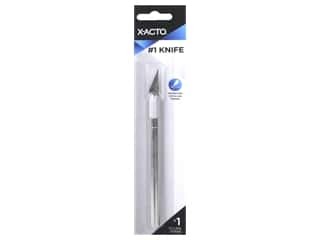 X-Acto #11 Classic Fine Point Blade 15 pc. 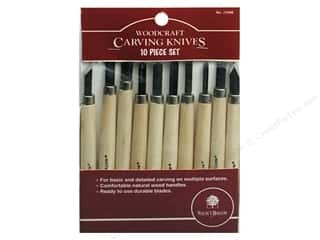 Walnut Hollow Carving Knives Set 10 pc. 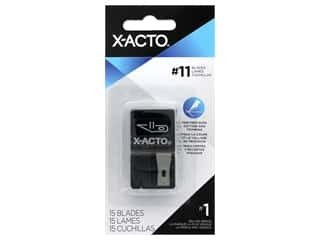 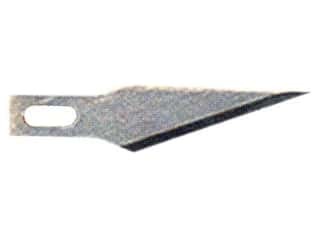 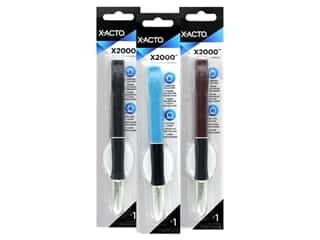 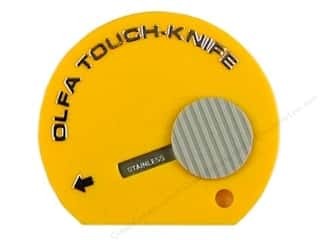 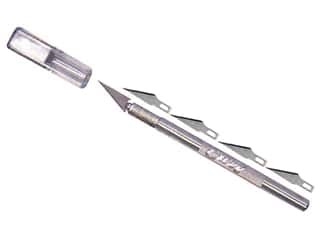 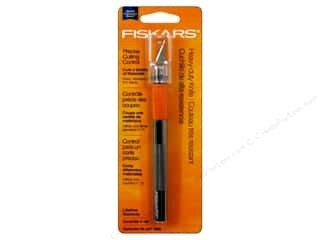 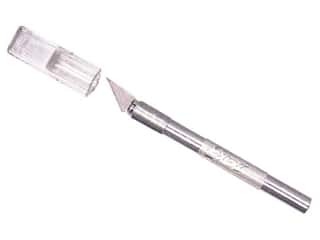 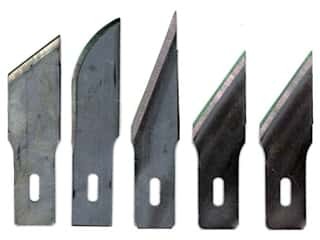 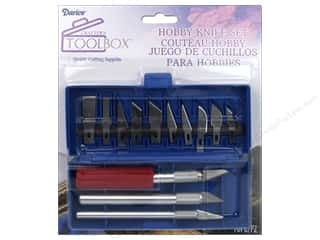 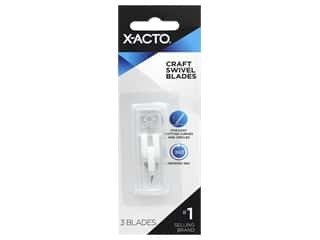 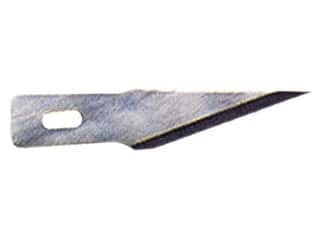 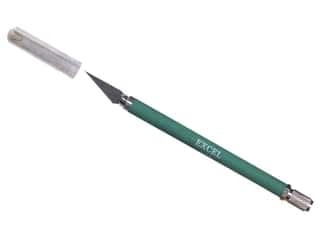 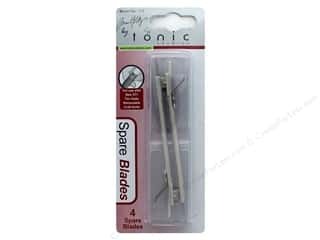 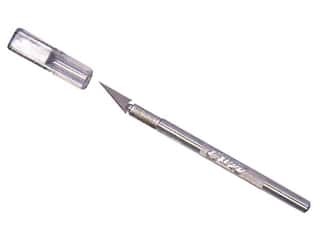 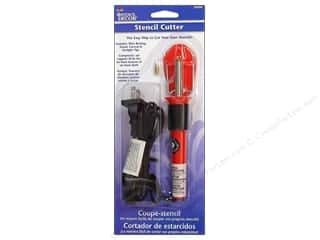 X-Acto Craft Swivel Blades 3 pc.